Ummm, I wish to call him Julius! Or Sven. I haven't decided yet. Probably Sven. 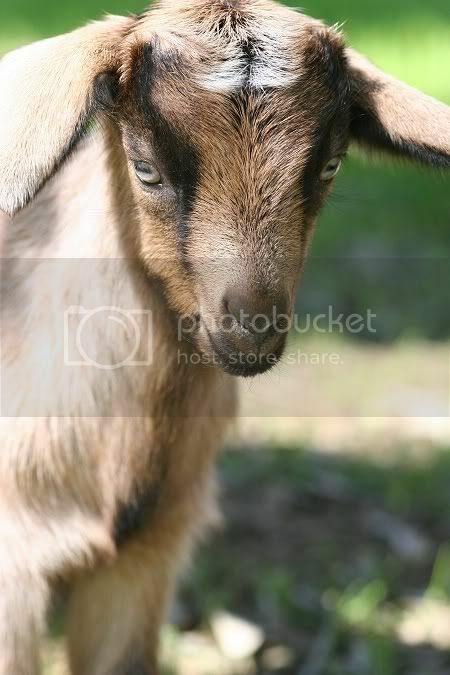 One day, in a magical land where Sean and I have a house with loooooots of land, I will have a goat. I will rescue that sweet goat from some horrible situation and he will be my bestest goat friend. We will frolic in fields together. Mhm.